Nintendo Wii U less capable than PS3 and Xbox 360? Anonymous sources at game developers told GamesIndustry.biz that Nintendo's forthcoming Wii U console is less powerful than Microsoft's and Sony's current-gen consoles. Nintendo's next-gen console is capable of generating full HD graphics, but according to the sources the graphics are just not as powerful as the PS3 or Xbox 360. This developer is not alone in their opinion. Another developer at a major company confirmed this point of view. "Yeah, that's true. It doesn't produce graphics as well as the PS3 or the 360," said the source. "There aren't as many shaders, it's not as capable. Sure, some things are better, mostly as a result of it being a more modern design. But overall the Wii U just can't quite keep up." The information reportedly comes from email circulated among staff at a game store in Japan, the Akihabara-based Media Land, one of the most popular video game shops in Tokyo, which was obtained by WiiUDaily web-site. 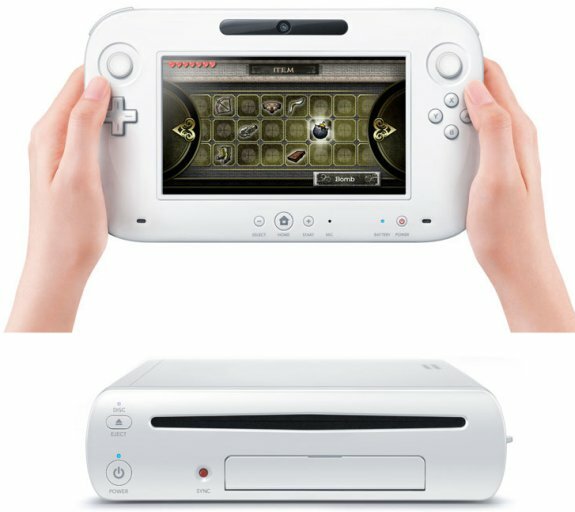 Although the information about the Wii U launch on November 18, 2012, has not been officially confirmed, the release of a new game console in November makes perfect sense.